If not Spain why not Egypt! Looking for guaranteed winter sunshine? Want to see new culture and history? Don’t want a long haul flight? 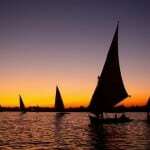 Egypt is a great alternative sunny destination in winter. Temperatures are much more reasonable, daytime highs of 20-25c completely different from the summer when highs of 50c are not unknown. Luxor, the world’s greatest open air museum offers a myriad of vibrant tombs and temples that will enthral both young and old. 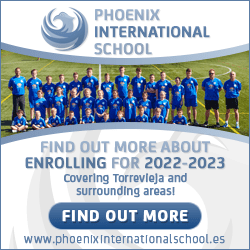 Egypt is part of key stage 2 so great for improving your kid’s education. There are 26 ticketed sites to be visited so plenty to do. Add into the mix camels, donkeys, quad bikes and sailing on the River Nile this gives you a fun packed adventure holiday. My name is Jane Akshar and I have been coming to Egypt for 35 years and living here for 11 years. Together with my Egyptian husband Mahmoud we offer self catering accommodation for tourists. We have a large portfolio of different apartments and villas that offer the discerning tourist a unique experience that matches their interests and all are within site of the tombs and temples of Luxor, the home of Tutankhamen in the Valley of the Kings. On the east bank in the heart of tourist town we have 3 and 1 bedroom apartments close to Luxor’s nightlife. This consists of bars and restaurants, the young seeking discos should go to Sharm el Sheikh and the Red Sea, but if you want to relax and enjoy yourself the east bank offers more. West Bank – Al Gezera is aimed at family or small groups. Situated on the main road of Al Gezera village there are three apartments with 3 bedrooms and 2 bathrooms, swimming pool, Jacuzzi and al fresco eating area where our chef will serve meals. Self catering doesn’t mean you have to cook! West Bank – Goubli also aimed at family or smalls groups but in a much quieter rural location. There we have a roof top restaurant and a larger swimming pool. There are 7 apartments, so still small and intimate. West Bank Nubian Village Hotel, a group of eco friendly domed villas aimed at couples which is attached to Goubli but far enough away for grown up peace and quiet. West Bank Arabesque House ideal for those want a more in-depth experience of Egyptian village life as it is situated in the small village of Tod. The ground floor contains the Theban Mapping Project library so great for budding Egyptologists too. West Bank – Tahrir Villa a large 4 bedroom, 5 bathroom villa overlooking the temple of Ramses III at Medinet Habu. When you book with us at Flats in Luxor you get the benefit of our resident Egyptologist, Jane Akshar. I studied at Manchester University and have written a number of books about Egyptology. 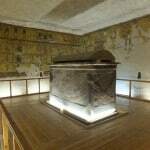 My book Hidden Luxor is hugely popular with people want to get more into the history and I love helping with advice about places to go to see. Like the Open Air Museum at Karnak, the temple of Queen Hatshepsut, the tombs of the Nobles, temple of Ramses the Great and so much more. 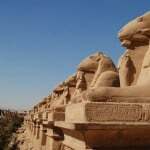 We can organise anything from Alexandra to Abu Simbel, from Cairo to Aswan, diving, a desert safari, sailing on the Nile. 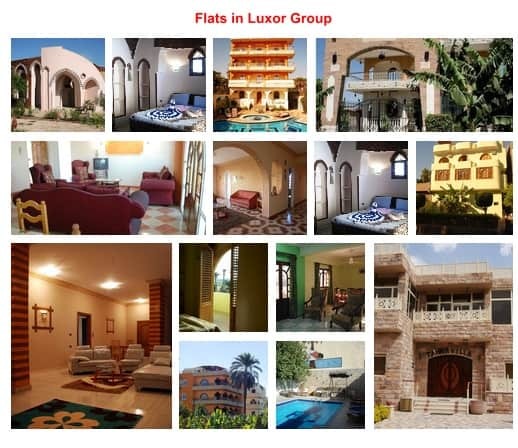 Please go to our website www.flatsinluxor.co.uk to take advantage of our special offers like two weeks for the price of one.